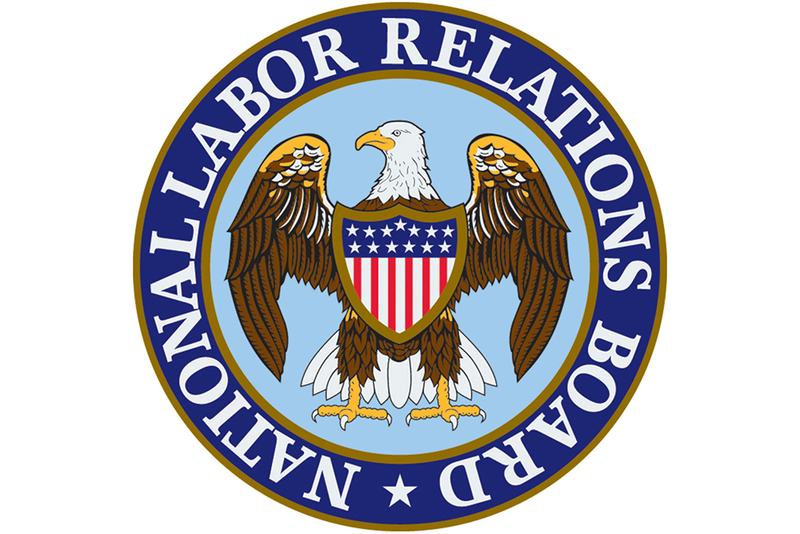 Now that the U.S. Senate has confirmed attorney John Ring for a seat on the National Labor Relations Board (NLRB), employers can expect the NLRB to continue trying to roll back some controversial rulings from the Obama-era Board—and ward off possible conflict-of-interest problems. Ring was confirmed on April 11 on a 50-48 vote. Then on April 12, an announcement from the White House said President Donald Trump intends to designate Ring as the Board’s chairman, replacing Marvin E. Kaplan, who was named to the chair position in December 2017 after Philip A. Miscimarra, who served as chair from April 24, 2017, to December 16, 2017, left the Board when his term ended. Kaplan took the chairman’s seat on Decembe21, 2017. David S. Fortney, cofounder of Fortney & Scott, LLC, in Washington, D.C., and an editor of Federal Employment Law Insider, says Ring is a solid management and labor lawyer “super qualified” for a seat on the Board. Despite his qualifications, though, Fortney says Ring may face the same problem another of Trump’s nominees has faced. NLRB member William J. Emanuel, who had come from large management-side law firm Littler Mendelson, was accused of having a conflict of interest when the Board decided a case that reversed a ruling from the Obama-era Board. Ring comes from Morgan, Lewis & Bockius LLP, another large management-side law firm likely to have represented companies on issues coming before the NLRB. Emanuel’s former law firm was involved in the 2015 Browning-Ferris decision, which set a new standard for what constitutes a joint employer. Under Browning-Ferris, employers can be considered joint employers for union elections and unfair labor practice proceedings if they exercise even indirect control over employees of another employer. That standard was a departure from the previous, more employer-friendly standard. The NLRB then reversed course in December 2017 when it ruled on the Hy-Brand Industrial Contractors, Ltd. and Brandt Construction Co. case. The Board returned to a standard requiring an employer to have direct control over employees to be considered a joint employer. Then in February 2018, the NLRB vacated the Hy-Brand decision after it was determined that Emanuel should not have participated in it because of his former firm’s connection to the related Browning-Ferris case. The possibility that Ring may face the same problem is “very troubling,” Fortney says. The NLRB will either have to have members who aren’t experienced and accomplished enough to belong to major law firms or “recognize that perhaps the conflict concerns have been overstated,” he says. Fortney says the “cynical view” is to believe that those who would oppose a more employer-friendly NLRB will purposely bring up possible conflicts of interest to accomplish what they couldn’t bring about during the confirmation process because they didn’t have enough votes to defeat the nominee. Fortney says he would tell those interests to “be careful what you wish for” because under a similar rationale, a nominee who comes from a union background presumably also would have conflicts. In spite of how some people feel about some Trump appointees, Fortney says Ring has “no radical agenda” and instead is a solid and well-informed attorney who will work toward changing some of the rulings from the Obama-era Board. Tammy Binford writes and edits news alerts and newsletter articles on labor and employment law topics for BLR web and print publications. The post Ring Confirmation Provides Republican Majority on NLRB appeared first on HR Daily Advisor.